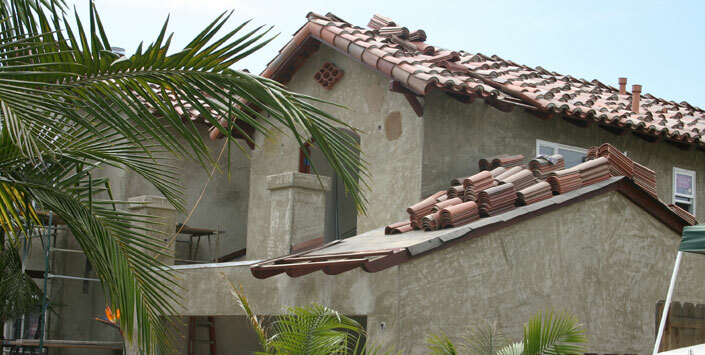 Our areas of expertise include clay (2 piece Spanish tile), concrete tile, simulated shake and natural slate. We also specialize in composition shingles, roofing and maintenance for flat roofs, maintenance coatings, roof repairs, Title 24 compliant coatings and metal roofs. We offer maintenance and re-roofing for all residential and commercial properties.